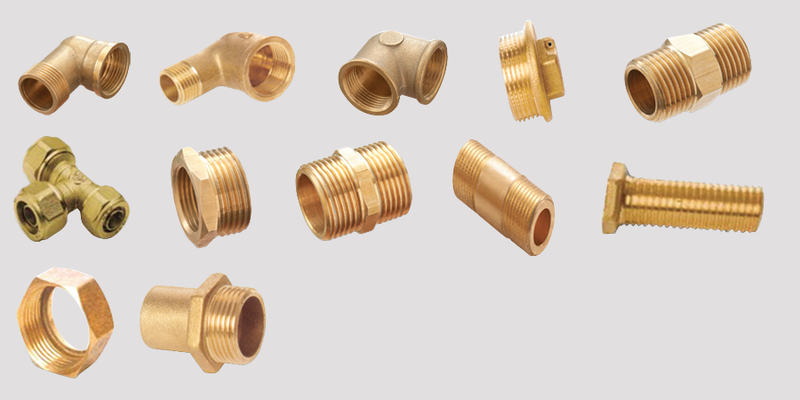 We specialize in manufacturing of Brass Fittings as per British Standard & European Standard. Threads available are BSPP British Standard Parallel Pipe Threads, BSPT British Standard Parallel Tapper Threads & also in Metric. Brass Fittings are available in Natural finish, Nickle Plated, Polished & Chrome Plated. Conditioning Application, Portable Water Applications, Heating Applications & hydraulic Applications. Brass Fittings are available with O Rings (NBR, SILICON) & Plastic Gaskets. 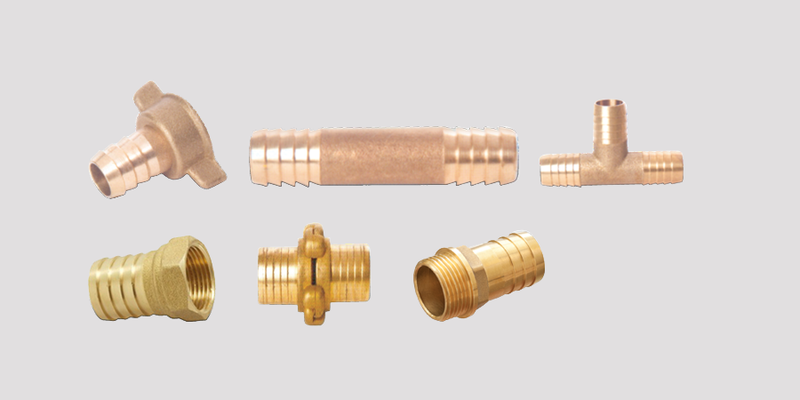 Our Brass Fittings sustain minimum air pressure of 180 PSI. Fittings are available in CW 614 N Brass, CW 617 N Brass, DZR Brass. We have fittings for Copper Tubes, PEX Tubes, Multilayer Tubes & PPR / PERT Tubes. Brass Connectors for Irrigation System. Brass Compression Fittings for Copper Tubes. Brass Compression fittings for PEX Tubes.